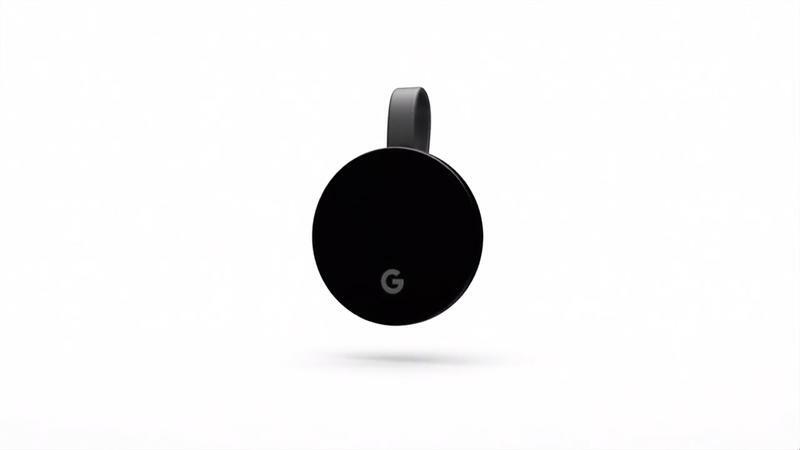 Google on Tuesday officially began selling 4K movies, a perfect addition to your new Chromecast Ultra, which the company began selling last month. There are a few stipulations to kick off Google’s new feature. First, 4K movies are only available from the company’s Google Play store in the U.S. and Canada. 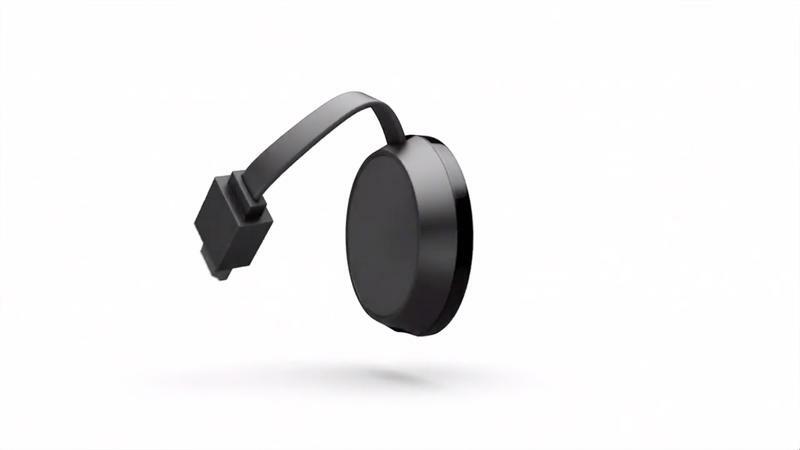 Second, the content can only be viewed on a small selection of products, including the search giant’s Chromecast Ultra. Owners of Sony’s Bravia Android TVs and Xiaomi’s Mi Box 3 can also get in on the 4K fun. According to Variety, some of the movies Google offers in 4K includes: Batman v Superman: Dawn of Justice, Ghostbusters, Mission: Impossible—Rogue Nation, Captain Phillips, 10 Cloverfield Lane, Lucy, Everest, and The Lego Movie, among others. 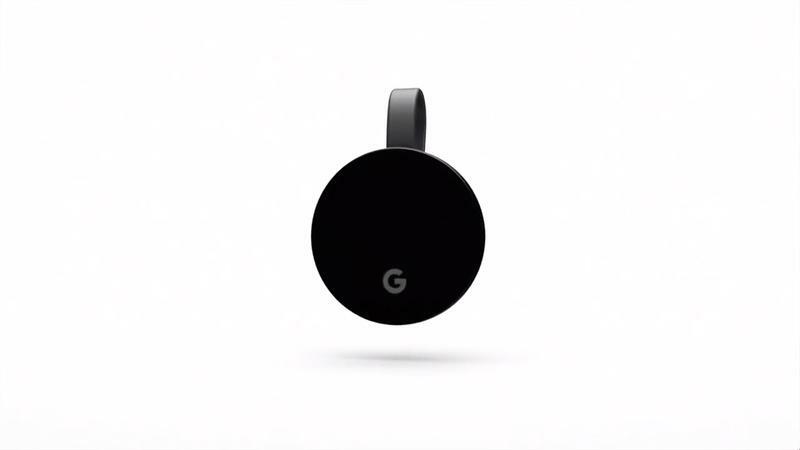 To celebrate today’s launch, Google said Chromecast Ultra owners will get a free 4K movie—about a $20 value. There used to be no point to buying a 4K TV. 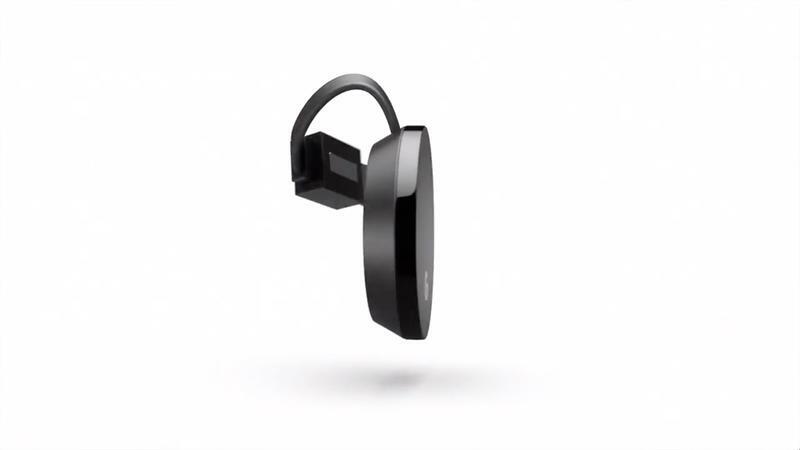 But with streaming services such as Prime Video and Netflix offering 4K content, along with Google’s new library, there’s now a lot to see. Not to mention the Xbox One S and PlayStation 4 Pro now support 4K resolution as well. Before we know it, 4K is going to become the standard. With 4K as an option in the Google Play store, Apple is now one of the last holdouts that doesn’t offer UHD content.